What were some of the most impressive construction projects that are in the works for 2015? Below are just a few. Boston, Massachusetts"Beantown" is recovering nicely from the recession-era construction slump, with many new projects popping up around its iconic skyline. The Belvidere-Dalton development will be the city's third largest building. 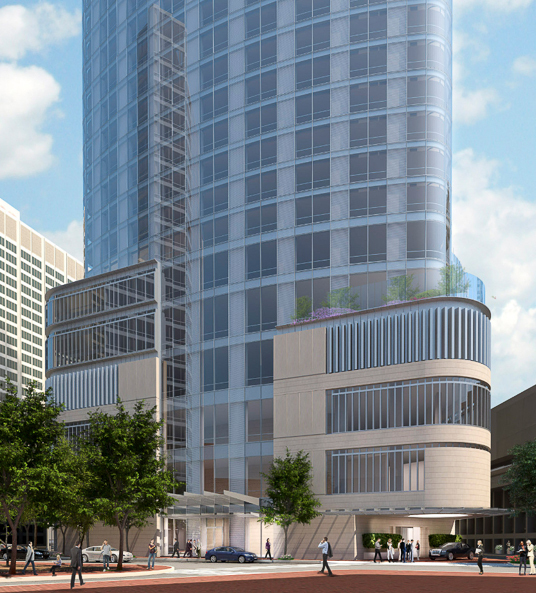 The 58 story structure will serve as a hotel and residence, and the grounds will include a large park. The development will be located in the tony Back Bay neighborhood. And the city's thriving mass transit system will be getting an upgrade with a $700,000,000 expansion to its mostly heavily used route, the Green Line. The three city expansion will include both track and passenger waiting areas and is expected to be completed in 2020. And FYI-should Boston's dream of hosting the upcoming summer Olympics come true, expect to see a lot of construction projects springing up in the "Hub of the Universe" in the near future. New York, New YorkThe city that never sleeps never lacks for construction projects, either. It usually sits at the top of construction project lists, but lost its standing this year. 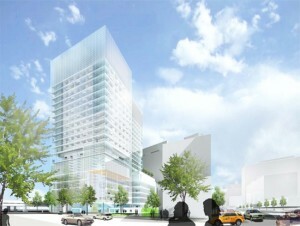 Construction remains very busy in the Big Apple, however, largely with medical facility projects. The Helen L. and Martin S. Kimmel Pavilion Clinical Medical Facility at New York University is one of two upcoming medical centers arriving with a $800,000,000 price tag. And on West 57th Street, work has begun on what will be one of the city's tallest buildings, the Nordstrom Tower. Very skinny as well as tall, this distinctive looking hotel comes with $718,000,000 sticker. Houston, TexasThe medical and oil boom town is having a similar effect on the construction industry. Surges in oil drilling and natural gas fracking are the reason for the multitude of new projects, largely residences and energy industry-related ones. Exxon-Mobile, for example is having a billion dollar campus than can accommodate 10,000 employees constructed on the outskirts of the city. And to house all these new workers downtown, the upscale, 40 story Market Square Apartments is currently under construction, at a cost of $147,000,000. 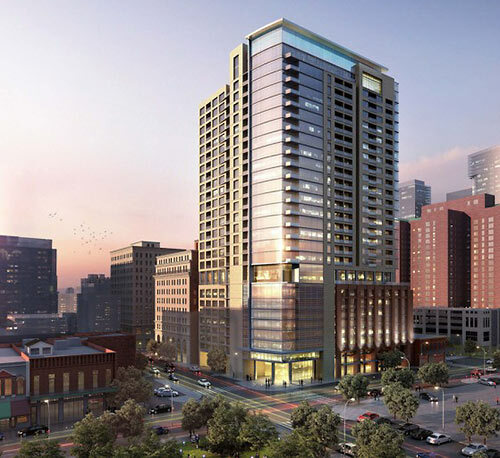 Chicago, IllinoisThe Windy City has seen a more than 20% increase in construction work over last year, many of them apartment residences, like the upcoming Rivercamp Development. 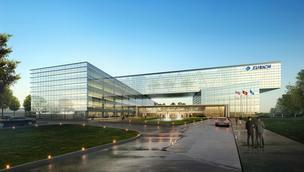 Chicago's biggest construction project start in 2014 was the $333,000,000 Zurich North America Insurance Company headquarters.